An innovative performer and educator, Michael Walker is re-thinking the performance of classical music today. He seeks to reimagine otherwise ordinary spaces as classical concert venues, to introduce contemporary music to new listeners, and to bolster his performance decisions with historical research. 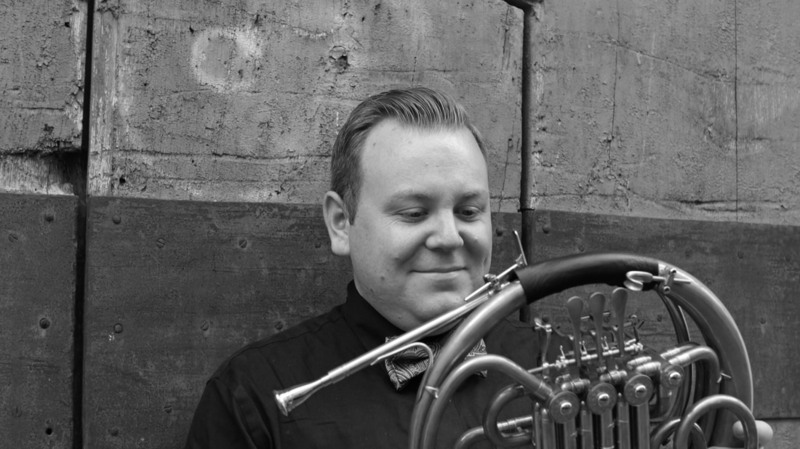 Assistant Professor of Horn at the University of New Mexico, Michael also serves as the hornist with the New Mexico Winds, Enchantment Brass Quintet, and Fiati Five. 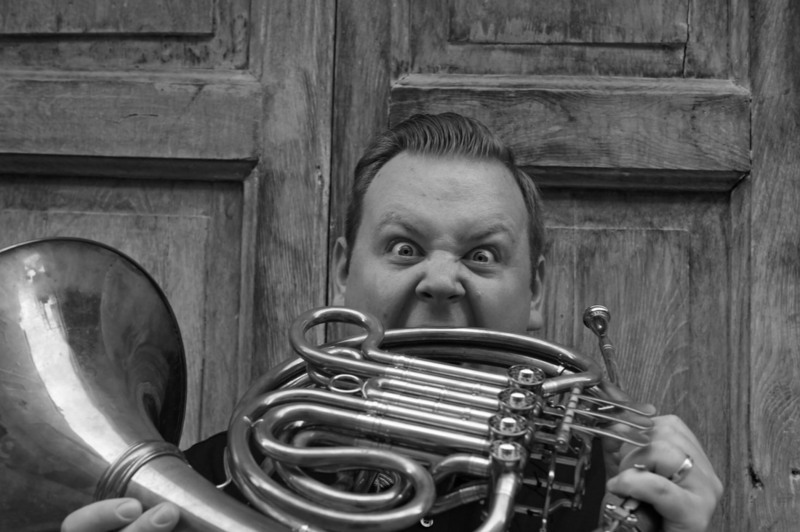 As a champion of new music, Michael has commissioned over ten pieces for horn. Recent composer collaborations include Whitney George, Peter Gilbert, Cody Forrest, Eric Nathan, Jason Thorpe Buchanan, Carrie Magin, and Tonia Ko.